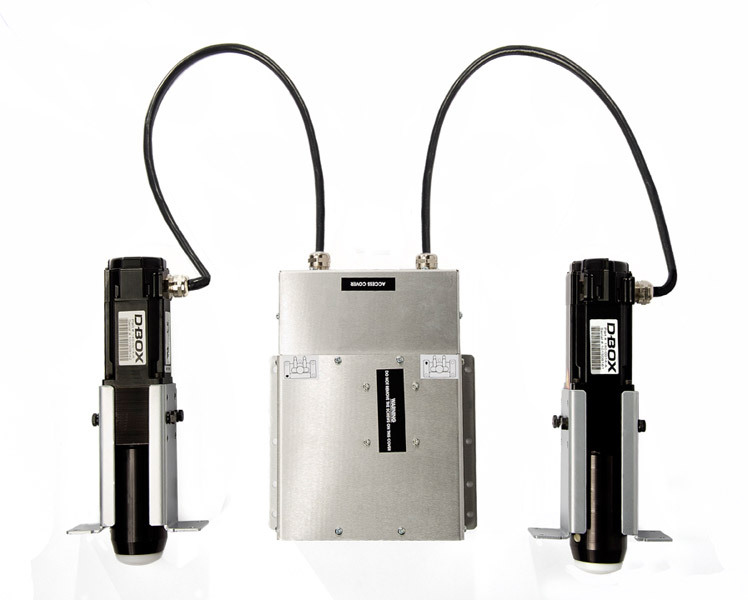 Set of 2,3 or 4 high performance actuators from D-BOX technology. Actuators dedicated to Entertainment industry, Automobile industry, motorcycles, Simulation industry and many others. These actuators can be integrated to all kind of cockpits,seats or chassis. Very precises coding on each actuator gives a perfect synchronization between movements, sound and image and a full-immersion. The movements amplitude is very large, going from the softest ones to the most intense ones depending on the searched effects,and always combining movements on differents axis with intelligents vibrations. 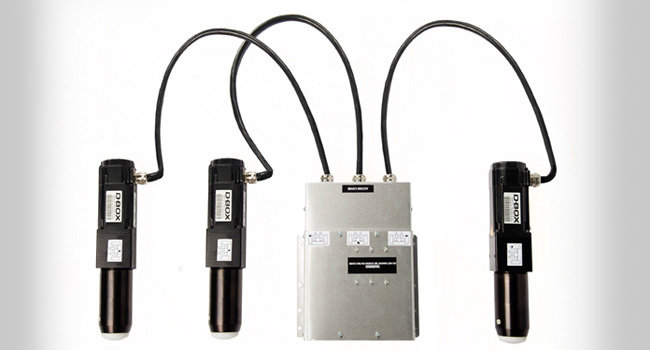 Actuators are compatible with a large list of films and games and a specific integration with your professional software is possible in option. The 4400i set has the same specifications but has a bigger maximum lifting capacity. Les versions HD ont les mêmes caractéristiques mais avec des cardans comme fixations au lieu de coupelles.